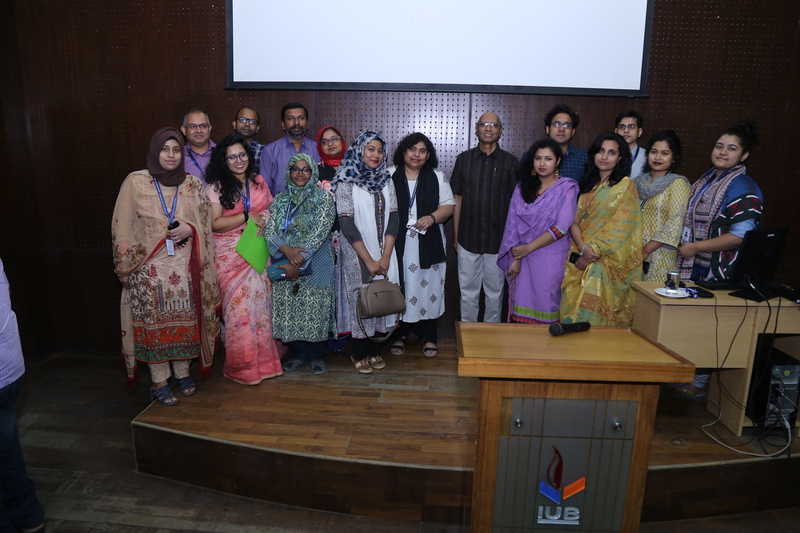 The School of Life Sciences (SLS) and The International Centre for Biotechnology and Health (ICBH) at Independent University, Bangladesh (IUB) in collaboration with the Institute for Developing Science and Health Initiatives (ideSHi) hosted Dr. Syed Saleheen Qadri, Adjunct Professor, SLS, IUB; Scientific Coordinator, ideSHi; Professor (retd. 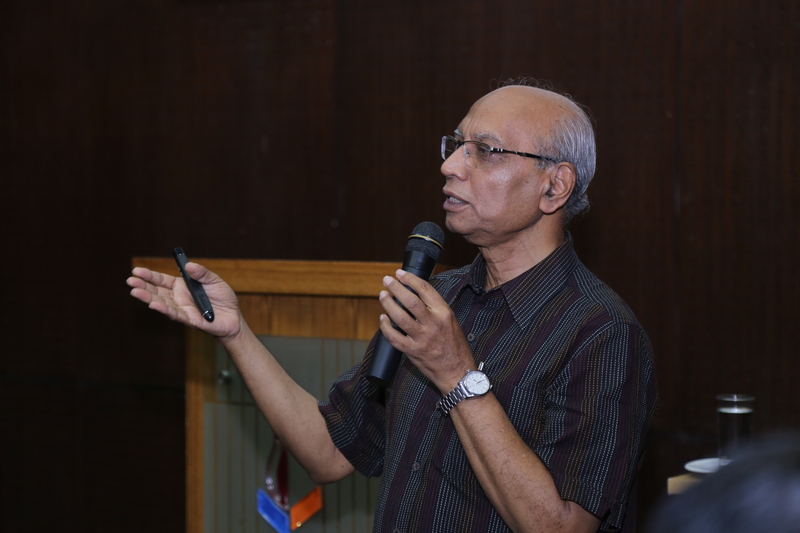 ), Biochemistry and Molecular Biology, University of Dhaka and former Dean, Faculty of Biological Sciences, University of Dhaka on March 15, 2018. 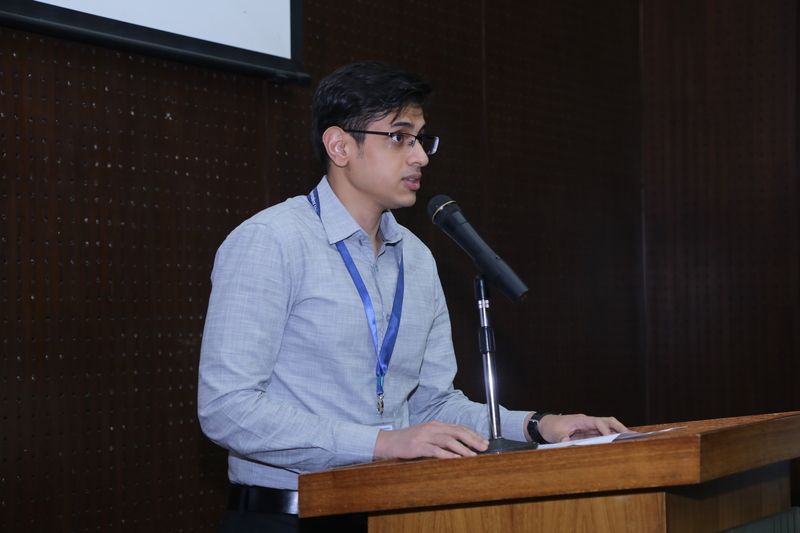 The Seminar talk titled “Thalassemia can be prevented” emphasized on the need to raise awareness on thalassemia in Bangladesh. Dr. Qadri urged everyone, especially those who are planning to get married or have children to get their blood tested to determine if they are themselves carriers of thalassemia. Thalassemia, a deadly disease lacks visible symptoms in carriers but possess a risk of 25% thalassemia child if carriers get married to one another. 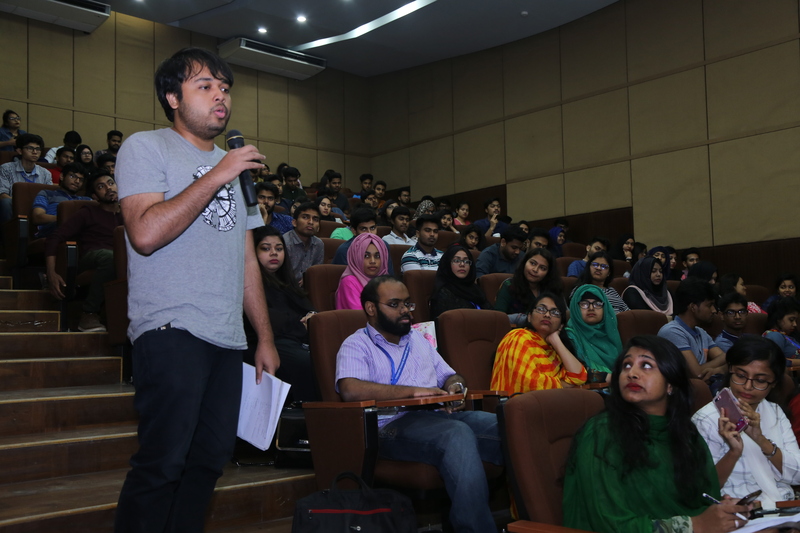 Studies suggest that there are around 15 million thalassemia carriers in Bangladesh with a very high percentage of them being completely unaware of it. Recently, the Government of Bangladesh has initiated a National Thalassemia Control Program. 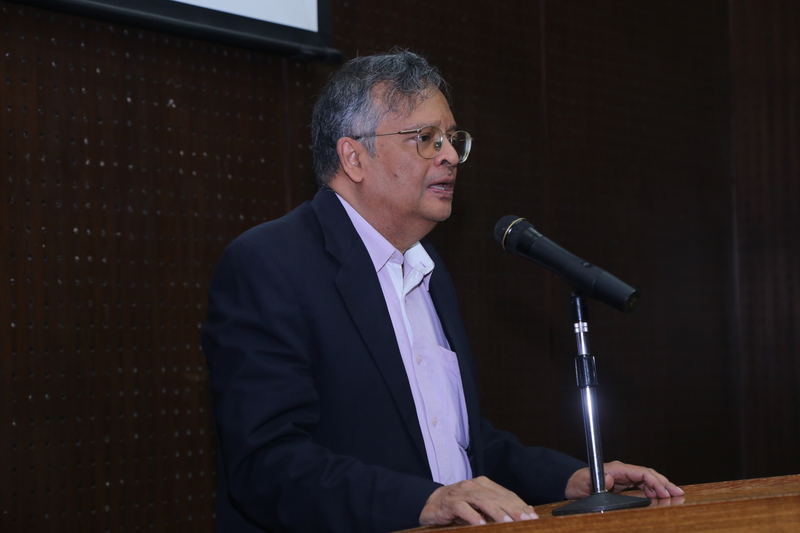 The Vice Chancellor of IUB, Professor M Omar Rahman in his speech mentioned IUB has an active blood donation camp and a lot of the donations eventually goes to meet the blood demands of thalassemia patients in the country. 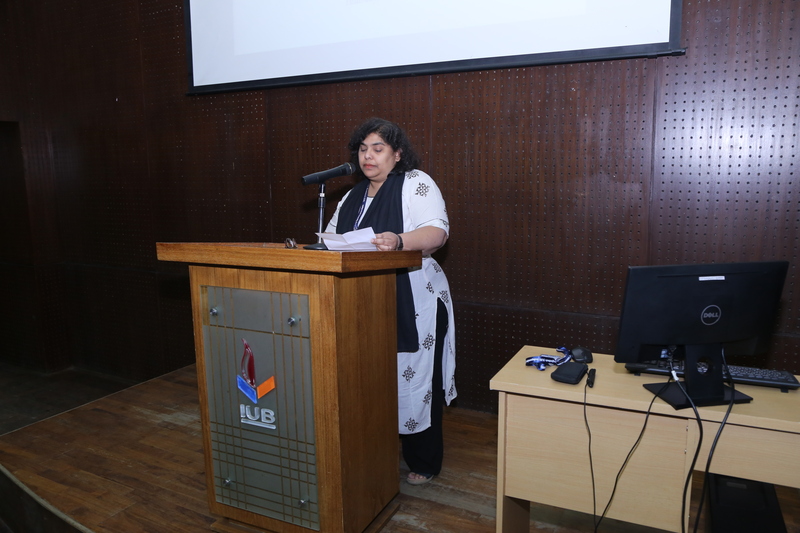 Prof. Rita Yusuf, Dean of SLS, IUB, introduced the speaker while the vote of thanks was proposed by Dr. Syed A K Shifat Ahmed, Assistant Professor, SLS, IUB. 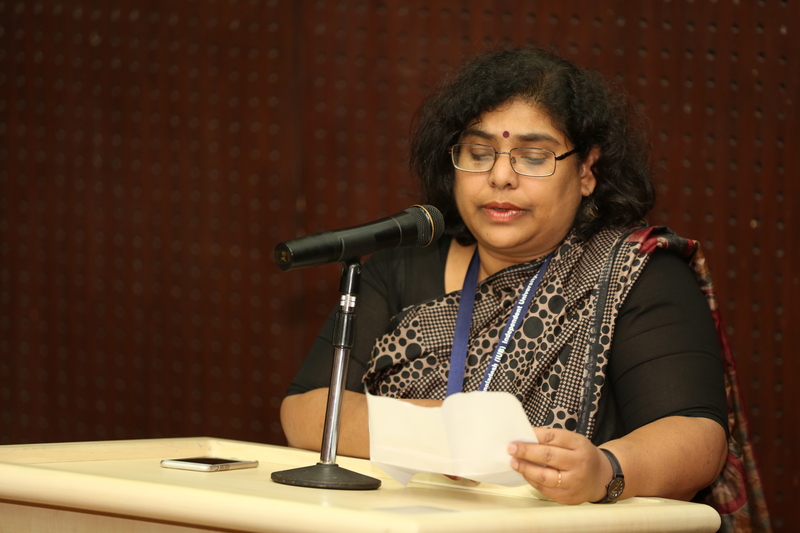 The talk was followed by a very active question-answer session. 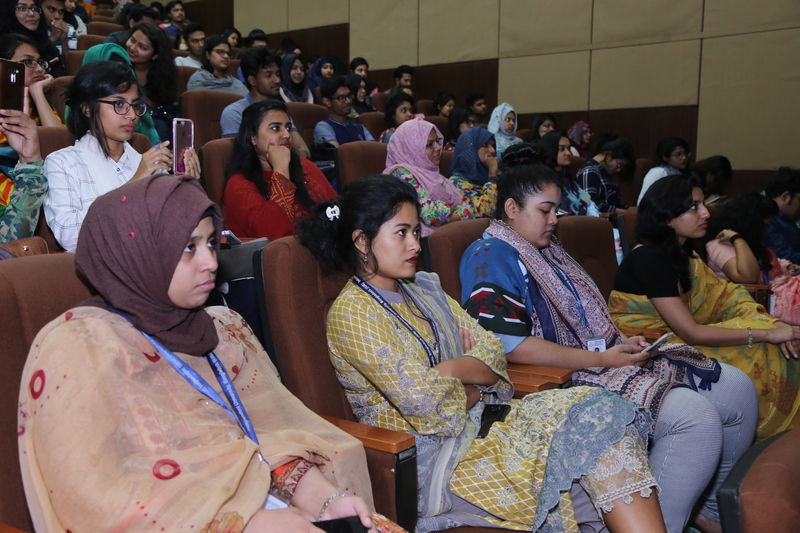 The seminar saw a huge attendance from invited guests, faculty members and students of different schools at IUB.